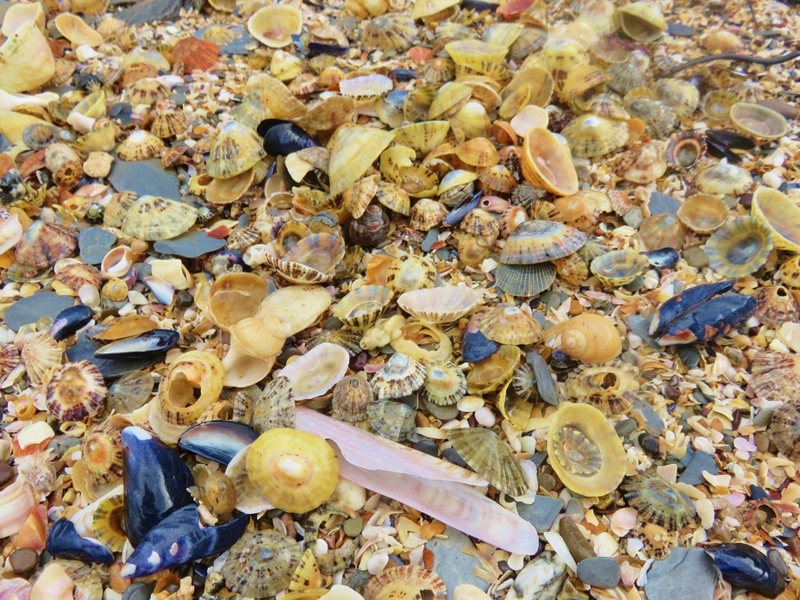 Who can resist a strandline full of shells? Well, I certainly can't, that's for sure. They are the most fantastic things to find, especially when they are whole and unbroken - exotic shapes, striking colours, and an amazing history. These are all sea shells made around a spiral shape. 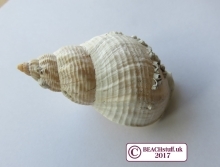 They can be round, long, pointed or snub but still have that distinctive whorl. 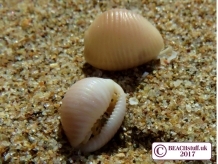 Shells made of two halves are known as bi-valves. 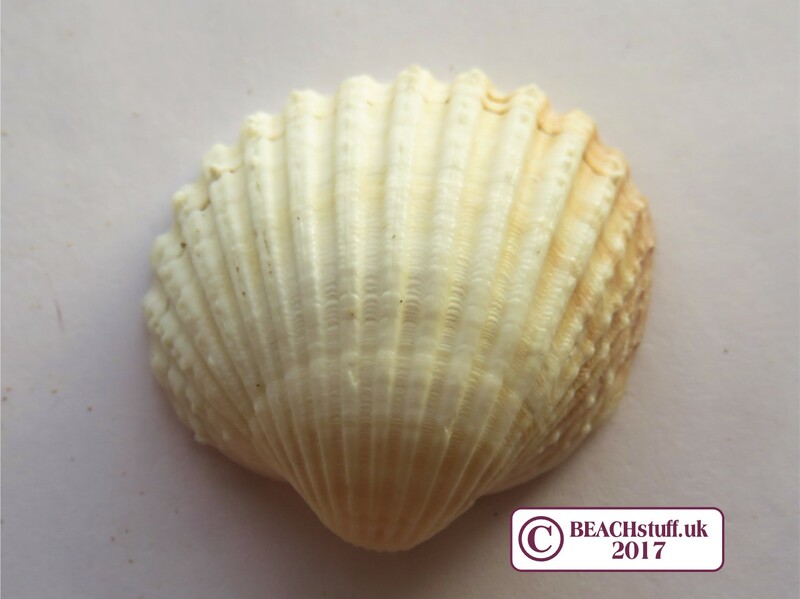 They tend to be flatter and with fewer features than those with a whorl. We often, of course, only find one half. 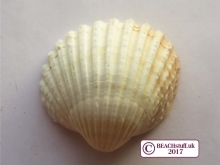 And this category is every other shape of shell. They are not two halves and they do not have a spiral but anything else goes. 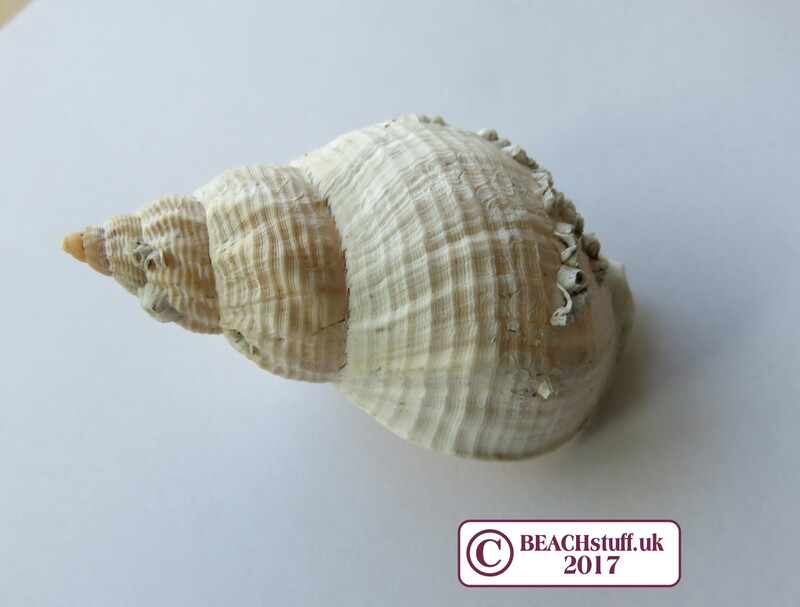 When the snails die, their shells can be washed up onto the beach giving us a great look at their beautiful shapes and colours. 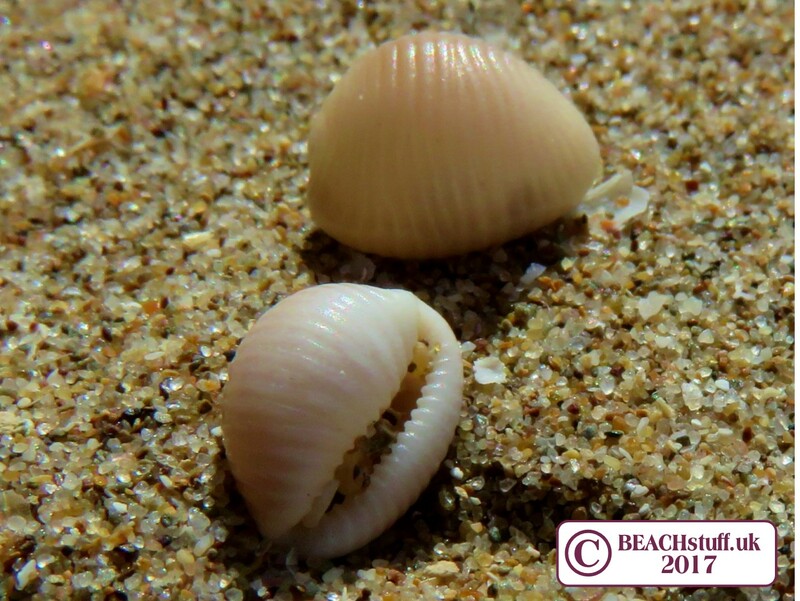 if shells are not picked up by avid beach combers, these shells are broken down over time becoming part of the sand.